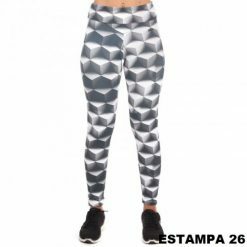 Félix Black Leggings are always fashionable – one of the wardrobe’s key element. The side detail (which may vary from piece to piece) blends velvet and transparency, making it very trendy – an incredible visual effect. 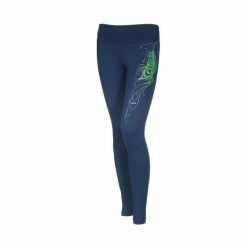 Félix Black Leggings are always fashionable – one of the wardrobe’s key element. The side detail (which may vary from piece to piece) blends velvet and transparency, making it very trendy – an incredible visual effect. 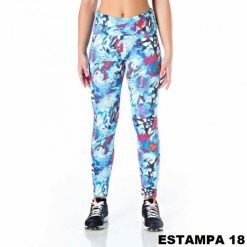 These leggings also feature high waistband and fold as desired. They are made of polyamide / elastane and provide great comfort, elasticity and freedom of movement. They have nice adherence to the body, perfect compression and support. 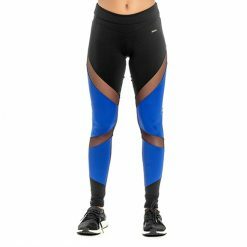 These leggings are suitable for low or high impact sports, such as cross-fit, paddle, tennis, fitness, running, yoga, and others. Check out Taiba Sports Bra for a perfect match!